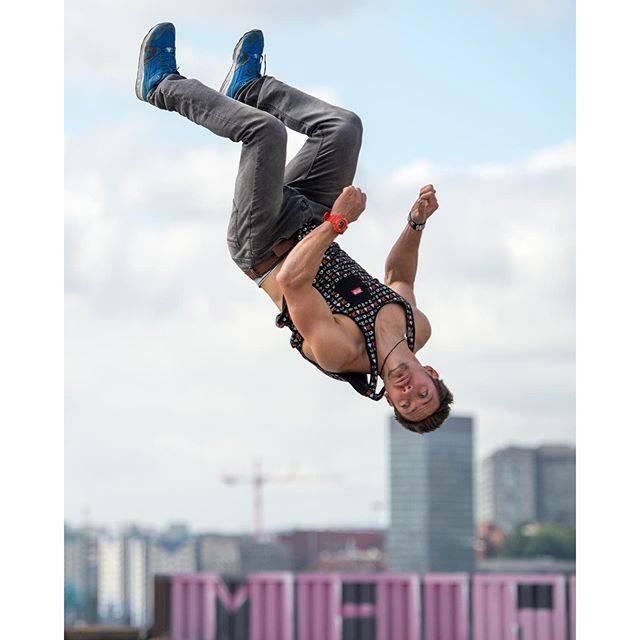 TV hosts Tim & Gendle were looking for a Parkour Expert, and they found me! We had such a good time shooting for the new TV series on DAVE called the Indestructibles. 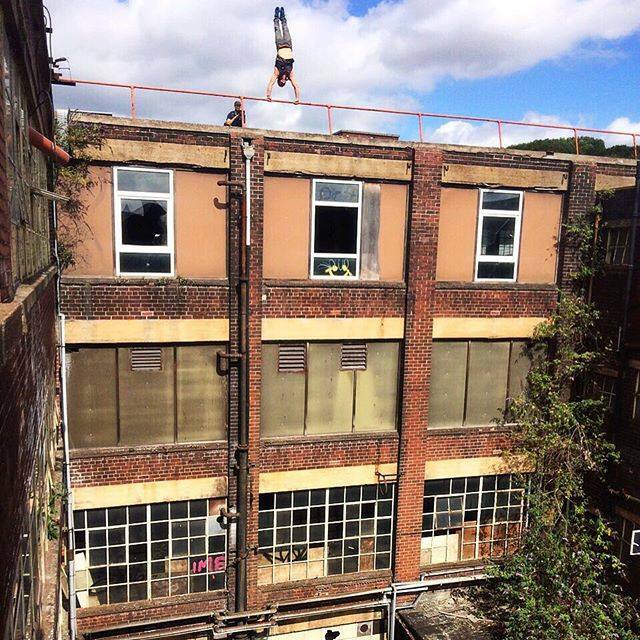 I was brought on board to choreograph and perform some epic parkour movements in an old abandoned Stanley factory up in Sheffield. Did I mention while being chased by a load of Zombies! Check out the trailer. It was awesome to choreograph and perform a chase scene in this incredible location being hunted by flesh eating zombies. I really enjoyed working with the Presenters, directors and crew, they were all so much fun to shoot with. check out a few more stills from the production. 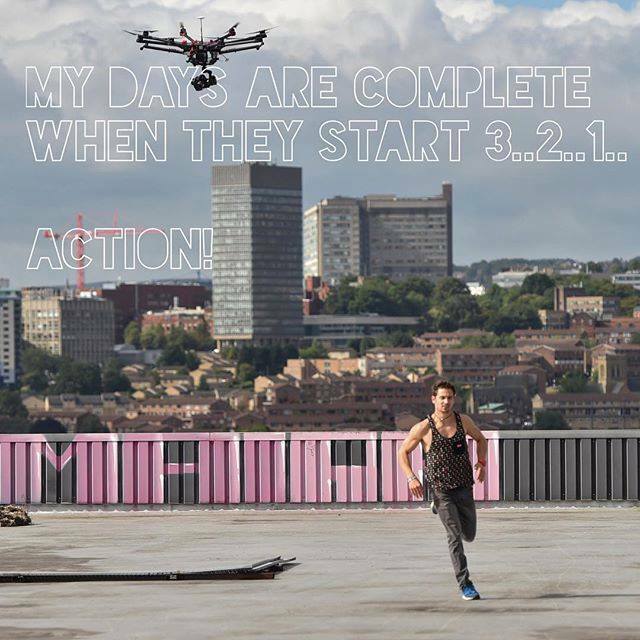 Im really happy they came to me for the Parkour talent, i always give each and every shoot my 150% And i was really happy with the results, the Episode rocked!